1. The surface is softer than running on the sidewalk where I normally run. It’s no secret that old guys and running aren’t a great mix. Less soreness equals more opportunities to train. 2. You can set a target speed and work on being able to hold it. If you know you want to run a forty-minute 10km you need to be able to run 4min/kms or 15km/hr. You can work on that on the treadmill. 3. 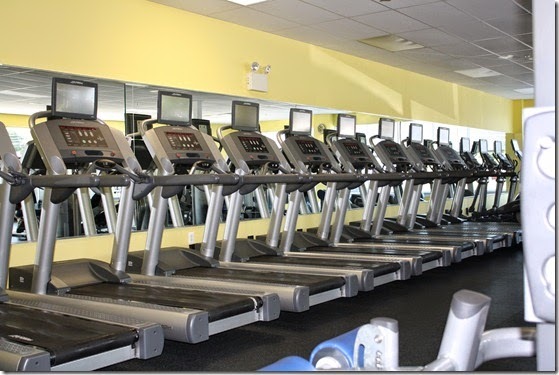 You can do selected hill runs on the treadmill by using the incline function. Hills are where it’s at for developing run specific fitness. Forget deadlifts, squats, or any other exercise you can come up with. It’s all about hills if you want to run fast over distance. But if where you live is flat, it can be difficult to find a decent hill. Below are two great treadmill sessions that will give you two different types of training - one for top end speed and the other for race pace work. 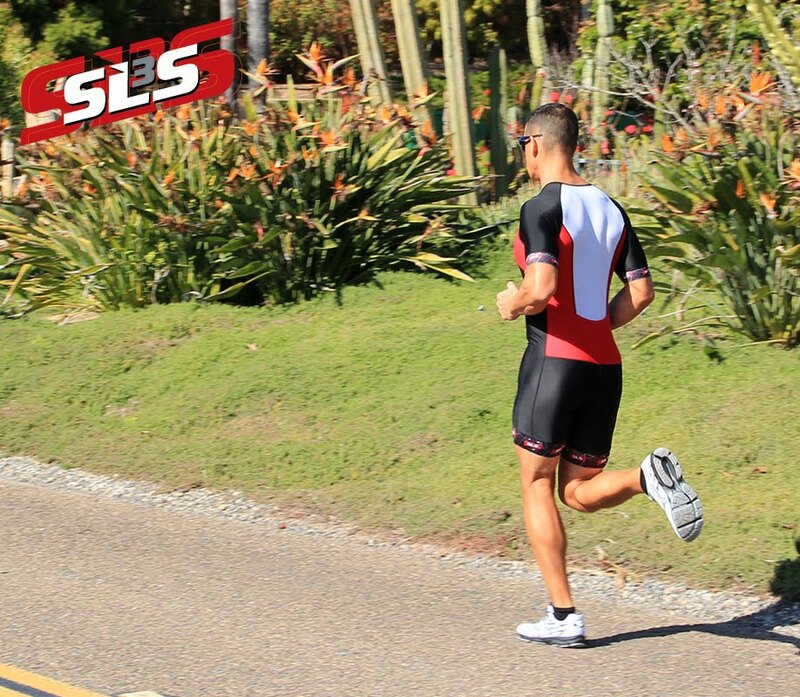 For the 4-minute hard sections increase incline while keeping the speed the same. I suggest that for most people this will be somewhere between 3% and 5%. After 4 minutes of hard running on the incline, revert back to flat and stay at that same speed. It’s really important you don’t overestimate your relaxed pace, as you have limited recovery between hills. 2: "Get Up That Hill"
Challenge and tone your glutes, hamstrings, and calves.